Beards will look healthier and feel less itchy while skin will feel soothed and nourished. 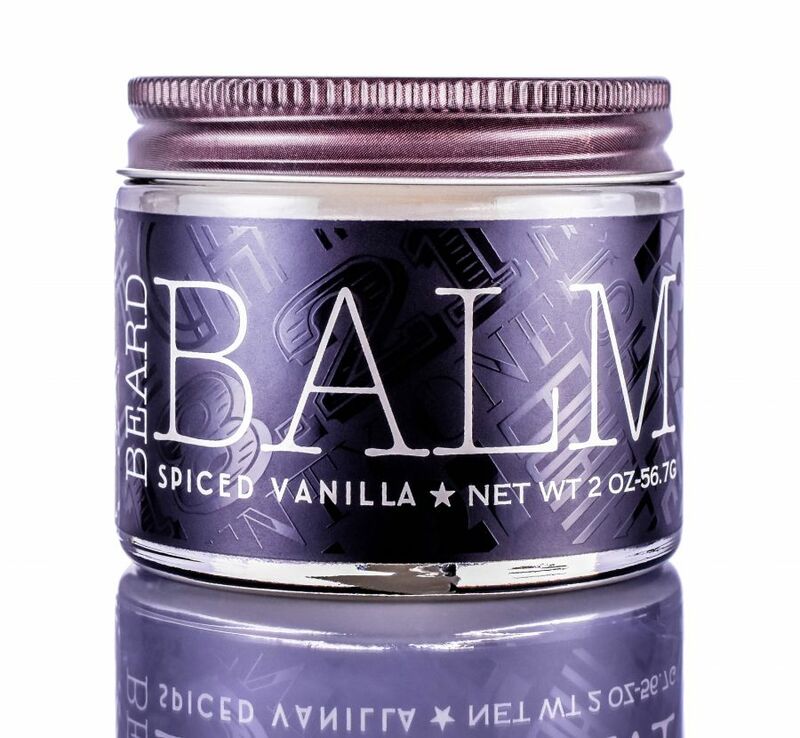 Close in texture to a low hold pomade, beard balm tames, shapes, thickens and defines beards and mustaches. Contains premium oils such as organic argan, coconut, jojoba, tea tree and dog rose to provide long-lasting moisture, cleanse, repair and soothe the beard and skin. The combination of shea butter and beeswax keeps the beard and the skin under the beard healthy. 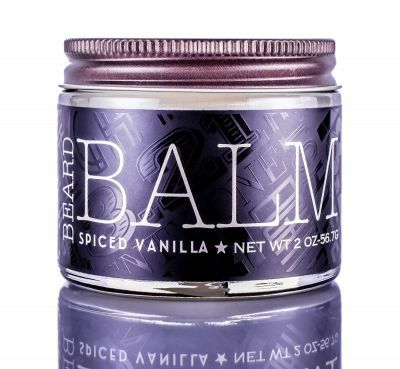 The masculine aroma of Spiced Vanilla will leave a lasting impression!